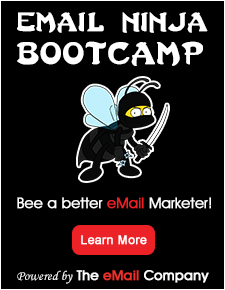 Mail Blaze is a premium email marketing solution. We enable businesses and individuals to create, send and track their permission based email campaigns quickly and easily. We offer cost effective packages to suit all requirements and you can choose to have your campaign self-managed or managed by us. Mail Blaze was started in 2006 and launched internationally in September 2010. Our revamped website, in line with this move, was launched soon after.